Android owners are more likely to clumsily crack, crush and smash their devices than iPhone users are, according to new data revealed by gadget insurance provider Protect Your Bubble. 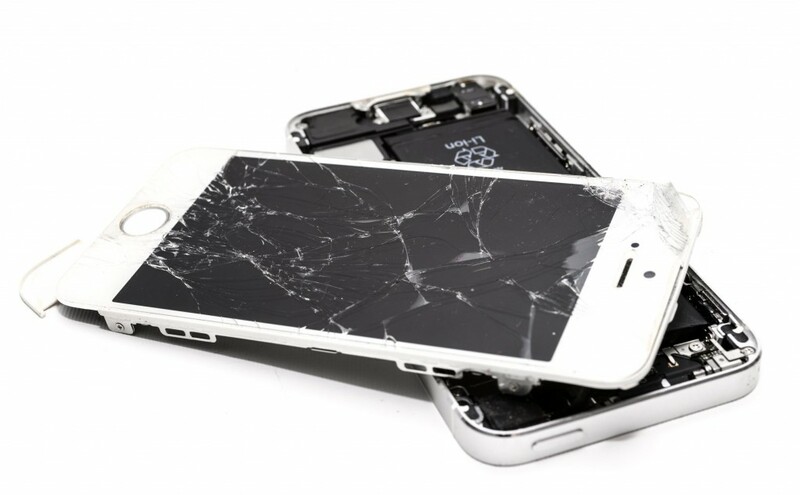 More than three quarters (76.2%) of Android and non-IOS users who submitted a claim to the insurance provider cited ‘accidental damage’ as the reason behind their device’s plight. Protect Your Bubble also found – perhaps not surprisingly – millennials were clumsier than pensioners, with 80% of 21 to 35-year-olds claiming for ‘accidental damage’ and ‘loss’ combined. By contrast, only 73% of over-65s submitted claims to Protect Your Bubble for the same reasons. “Our research shows that we are unquestionably a nation of butter-fingered Brits. There are few feelings worse than scooping up a once pristine smartphone from the ground and flipping it over to reveal a smashed screen or worse. Sadly, our data proves ‘accidental damage’ is the overwhelming cause of gadget mortality, with 65.2% of our customers submitting claims for this reason in 2017.